Growing a high-tech workforce in the Nova Scotia defence industry | Nova Scotia Business Inc.
For centuries, Nova Scotia’s strategic location has protected Canada’s East Coast. It only seems fitting then that Canada’s Eastern Navy fleet is based in Halifax, Nova Scotia, along with a significant concentration of military assets. Thanks to this concentration, top defence companies in Nova Scotia are thriving, contributing to an ever-increasing high-tech workforce. With a population of under a million, it’s fair to wonder how Nova Scotia produces such a talented workforce from a relatively small labour pool? We caught up with management at three of Canada’s top defence companies to find out. Lockheed Martin, MDA, and CAE Inc. are three top defence companies innovating and exporting expertise from right here in Nova Scotia. The secret? The right people. 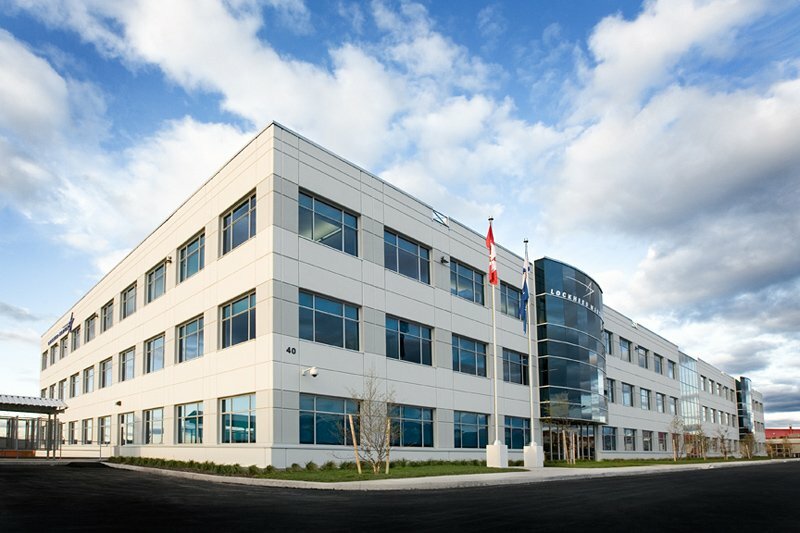 Named Canada’s Top Defence Company in 2018 by Canadian Defence Review, Lockheed Martin Canada operates an integration and training centre in Dartmouth, Nova Scotia for Royal Canadian Navy teams, operators, and maintenance staff. Lockheed Martin Canada has found tremendous success in creating a high-tech workforce in Nova Scotia and is now home to the main production of our Combat Management System and related development. Delivering a training capability for Combat Systems built around the CMS 330 Combat Management System, the Lockheed facility provides options to train in the classroom or at sea in a live environment. The Arctic Offshore Patrol Ship Mission System integration is also being undertaken in the Dartmouth facility. 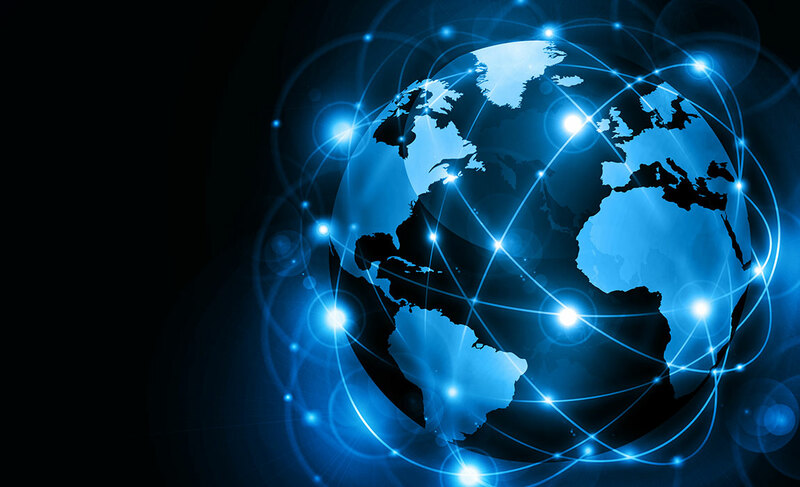 With all the company’s various programs combined, CMS 330’s proven pedigree extends to 23 platforms and continues to grow – an excellent export success story. Lockheed Martin Canada currently employs 240 people in Nova Scotia. 90% of the positions in the province are in high-value, engineering roles, driving additional job growth in the support sector. 17% of positions are held by women. The workforce is also relatively young with nearly half (49%) under the age of 40. If you look up Canada’s Top 10 defence companies, you’ll find MDA – the company’s second time on the list in the last two years. Through its office in Dartmouth, Nova Scotia, MDA is strengthening its defence line of business. The office provides support to the Royal Canadian Navy and also oversees its Command and Control programs. MDA was awarded a significant contract with NATO in December, the expertise from which is being leveraged to rebuild Canada’s Search and Rescue mission management system for the Royal Canadian Air Force. “If someone is on a life raft in the Atlantic somewhere or lost way up North, then they have to send in various different assets. What this platform does is take all the inputs from the assets and provides rescuers with a situational analysis that allows them to do all sorts of coordination of rescue assets,” explains David Marriott, Program Director at MDA. 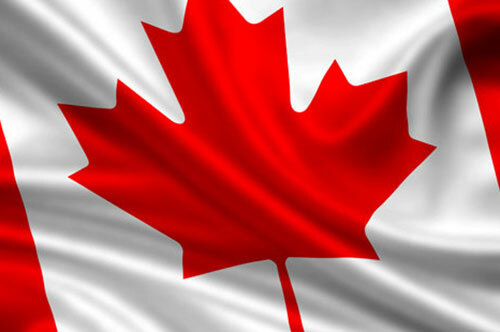 As a result of this growth, MDA is in a big hiring mode across their Canadian facilities. They currently have 16 positions posted for the Halifax region, seeking systems and software engineers, developers, programmers, testers and project managers. This isn’t surprising when you consider the company is currently forecasting a 50% growth for its Halifax office over the next year. As a key workforce development initiative, MDA also takes full advantage of the co-operative education program available in the province, prioritizing the recruitment of co-op students, bringing them into the business early leading to permanent employment. 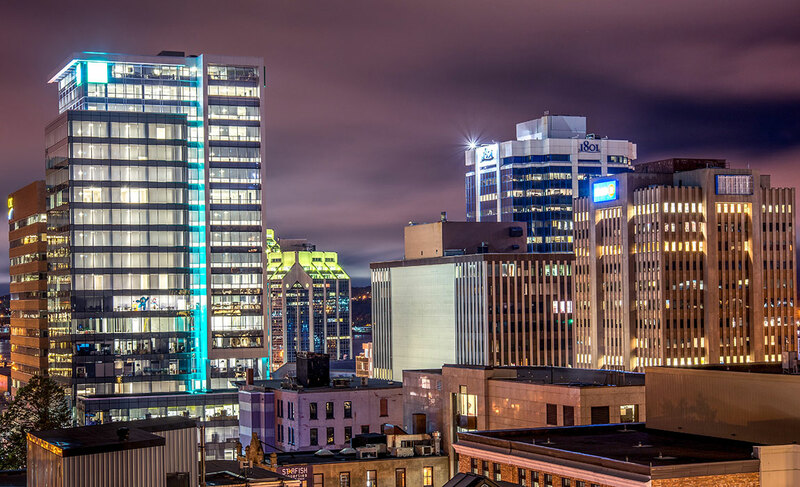 Why was Halifax, Nova Scotia chosen for this strategic growth? It’s pretty straight-forward - the cost of living. Additionally, MDA has developed a considerable amount of intellectual property in its Dartmouth office as a result of working with the Royal Canadian Navy in Halifax over the last 20 years. Not only was MDA able to leverage this for the NATO contract, this expertise brings a level of recognition for the world-class capability that has been developed by engineers in the company’s Halifax office. MDA has plans to support the Royal Canadian Navy under the Canadian Surface Combatant program, along with other team members CAE, L3 Technologies, Ultra, and BAE under Lockheed Martin Canada’s lead. Sitting in the #7 spot of Canada’s Top Defence companies is CAE Inc. – a worldwide leader in training for the civil aviation, defence and security, and healthcare markets. and development of computer-based training and courseware for a variety of Canadian and international customers covering advanced operations and maintenance of a variety of military and civil aircraft, as well as operational procedures in the healthcare domain. In addition to these activities, CAE expects that as they ramp up their courseware team for the Fixed Wing Search and Rescue (FWSAR) project, the office in Halifax will grow. Currently, CAE employs 72 people in Halifax and has additional support and maintenance employees stationed in DND bases around the province. So, where does CAE find success with its workforce in Nova Scotia? The answer is not dissimilar from what other companies in the industry are saying – through recruiting young talent, particularly on the course development teams. Positions in the Halifax office and DND sites in the Halifax area include business development, project management, software development, and training and courseware development. Interestingly, 31% of positions in the Halifax office are held by women, including senior project management and engineering positions. Lockheed Martin Canada, MDA, and CAE Inc., along with partners BAE Systems, L3 Technologies, and Ultra Electronics, are partnering as Canada’s Combat Ship Team for the Royal Canadian Navy’s future fleet of surface combatants. Nova Scotia is home to the East Coast Navy and the largest air force base in eastern Canada. It attracts the highest concentration of defence spending in the country. With a strong history in shipbuilding, Canada's next generation of combat vessels are being built here - thanks to a contract estimated at up to $62 billion over a thirty year period. To stay up to date with advancements like these in the province, subscribe to our monthly newsletter. 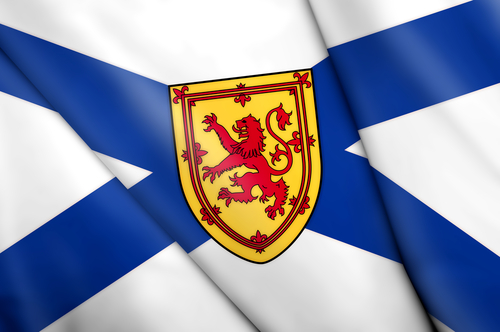 Learn more about the aerospace and defence industry in Nova Scotia.